Water shortages in South Africa have resulted in the need for farmers to optimise their irrigation systems. 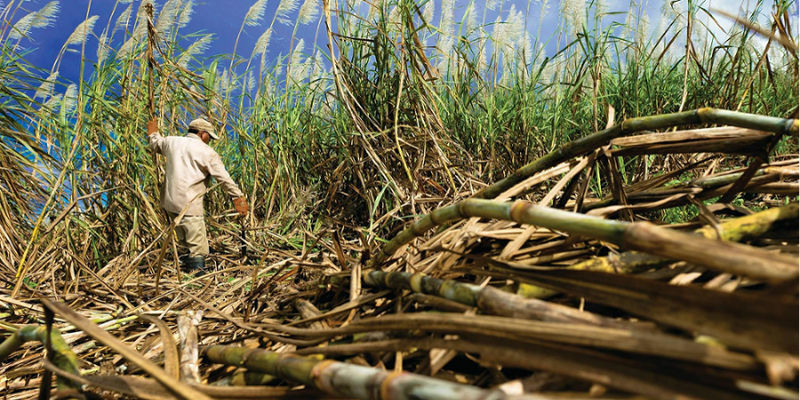 When it comes to sugar cane irrigation, it’s necessary for farmers to implement strategies to conserve water. The unique requirements of the farm play a vital role in developing and implementing an irrigation strategy. A change or update in equipment may be necessary to conserve water. 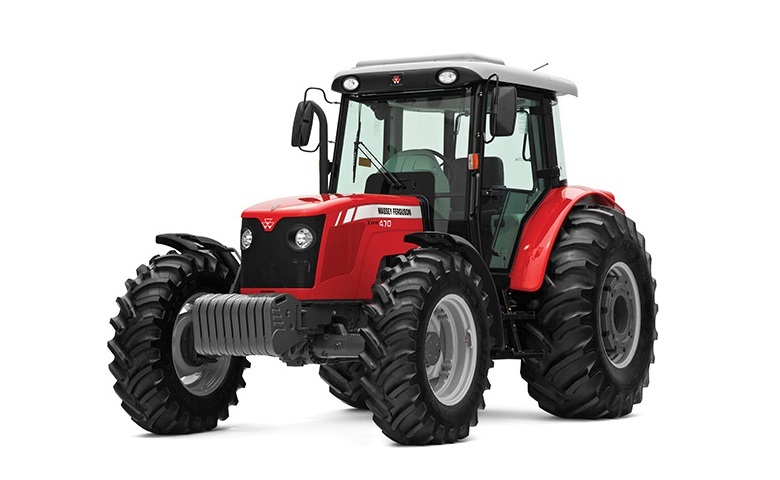 You can find farm equipment for sale on AgriMag. During droughts, farmers need to decide whether to distribute limited water supplies evenly across all their sugar cane fields or to concentrate the water distribution on the fields that are the most productive. The farmer’s decision will have an impact on their crop yield as well as their profits. While limiting water distribution to the most productive fields can be a beneficial short-term strategy, the downside is that preparing unused fields incurs additional expenses when water allocations increase again. 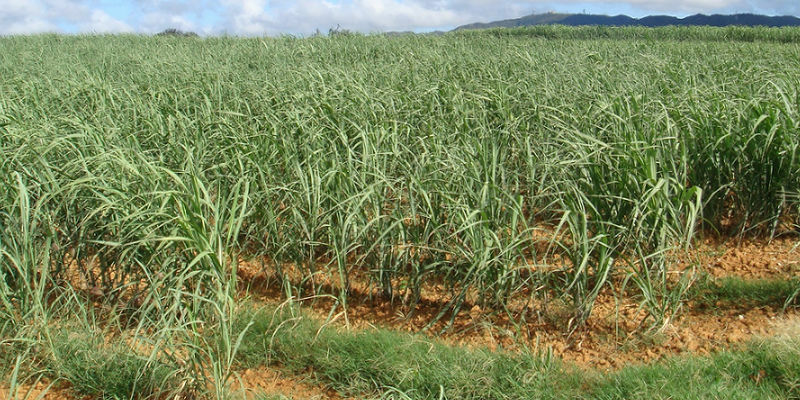 The Sugar cane Water Optimisation Program was developed to help local farmers to conserve water. SWOP utilises Microsoft Excel and it includes a crop simulation component. Data is analysed to predict the future soil water balance and future crop yields, and it includes predictions on the various stages of crop growth. The land size, as well as the crop start date and the crop harvest date, are taken into account, while row spacing and soil properties are also taken into consideration. Another import factor is the type of irrigation system that is used. When water allocations are limited, there are a variety of strategies that the farmer can explore using SWOP’s simulation component. Options include extending the sugar cane irrigation system, decreasing irrigation amounts, and stopping irrigation following the harvest of lands with low crop yields. Another important aspect of SWOP is its gross margin calculator, which uses financial data to determine the expected gross margin for each field. This information enables the farmer to explore the crop yields and profits that are associated with a range of different irrigation strategies. 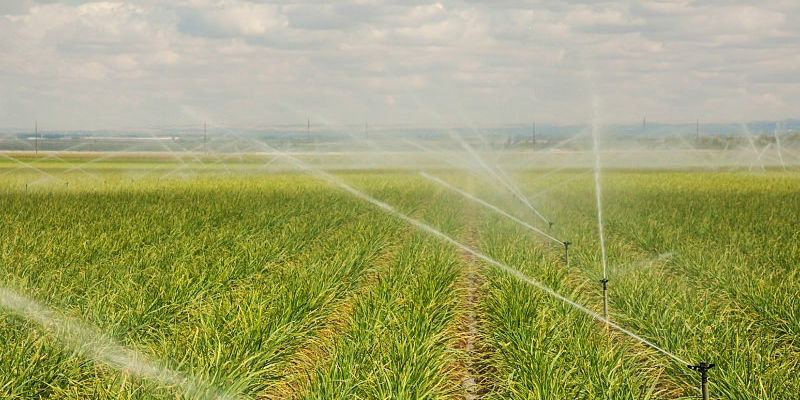 Sugar cane irrigation strategies include irrigating at various water thresholds during the crop growth cycle and withholding irrigation from the fields that are less profitable. 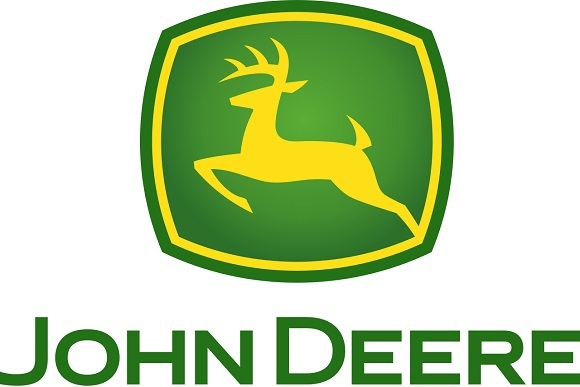 Finding new irrigation farm equipment for sale can help to conserve water. While replacing your system may be the best choice, another option is to increase the efficiency of your current system. The pressure of drought has resulted in many South African farmers switching to a drip irrigation system. However, there are numerous aspects that need to be considered before making the decision to switch. 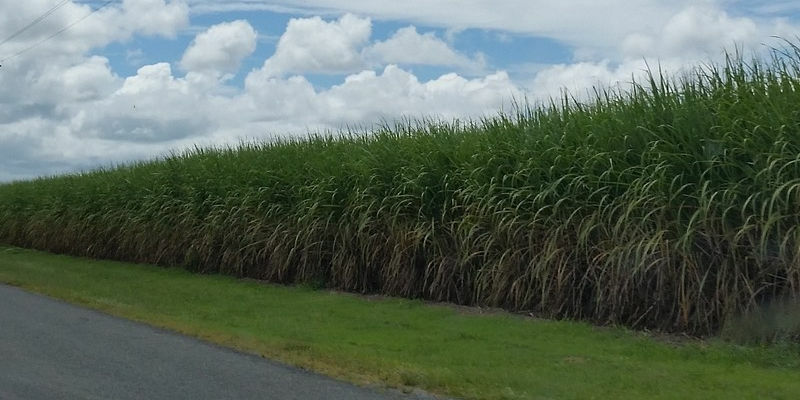 It’s important to consider the unique attributes and requirements of each individual farm before making a decision about which sugar cane irrigation system to use. Important factors to consider include the type of soil as well as the type of crops. When making changes to an existing irrigation system the aims are to increase energy and water efficiency while maximising crop yield. Before deciding which type of irrigation system to use, farmers need to consider manual and powered options. Flood irrigation systems are used around the world as well as locally. 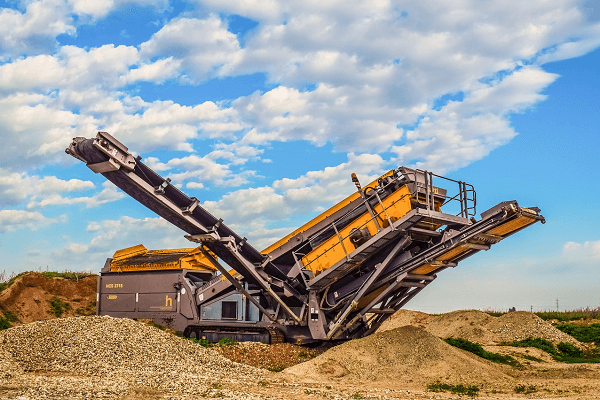 Other systems that are used locally include dragline overhead sprinklers as well as quick-coupling systems. Adjustments to the system, such as checking that the right size pump and motor are installed, can increase energy efficiency. Another energy conservation measure includes checking the pipeline for unnecessary valves and bends with the aim of optimising water flow. A drip irrigation system can be installed to conserve energy. Switching from a flood to a drip sugar cane irrigation system also functions to conserve water. With underwater restrictions, switching to a drip system can result in increased crop yields and profits. 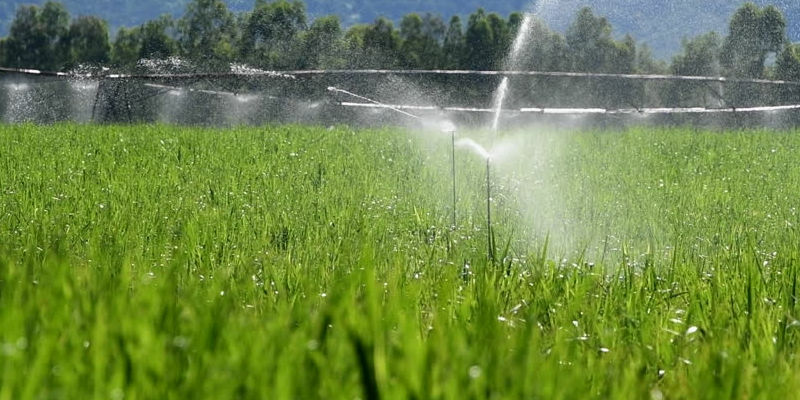 Water can also be conserved through more efficient irrigation scheduling management, but it is advisable for farmers to research the costs before making any changes to their irrigation systems. Associated and hidden costs will need to be considered in the calculations. An irrigation consultant can provide you with a comprehensive understanding of the costs involved as well as ensuring that the irrigation system is set up as efficiently as possible. 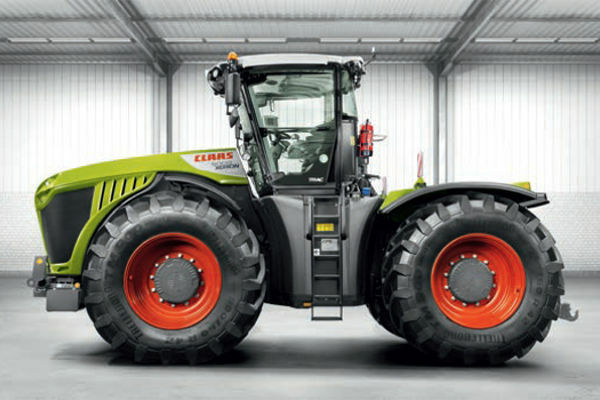 Now that you know more about sugar cane irrigation, you can find farm equipment for sale online.